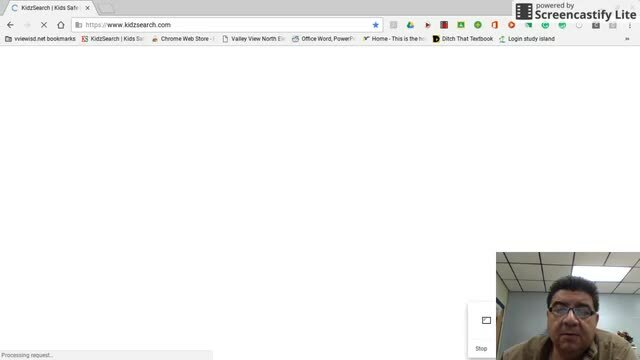 Over a year ago Posted a video titled "How to browse with Dino Browser, split a screen, and save an image using right click in Chromebook!" to their home page. 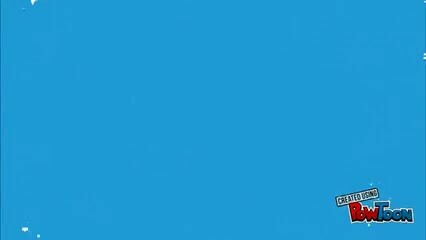 Over a year ago Posted a video titled "How to Access 41 Digital Resources using Clever" to their home page. 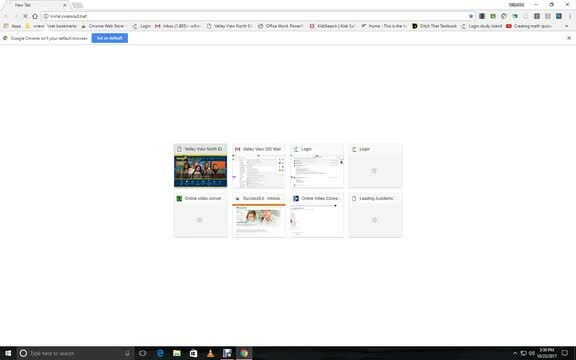 Over a year ago Posted a video titled "Using DinoSearch Browser with Chromebooks and Presentations" to their home page. 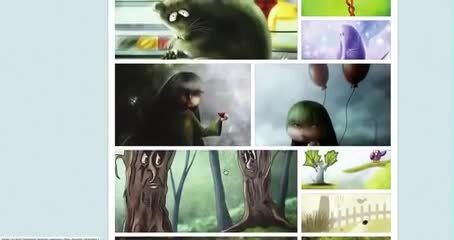 Over a year ago Posted a video titled "Intro to Storybird app for students to use it." to their home page. 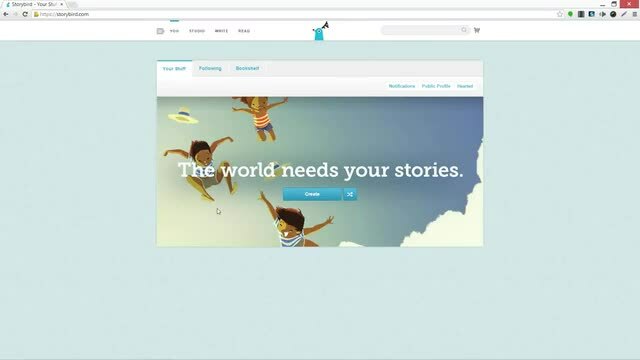 Over a year ago Posted a video titled "How to use Story Bird app with Chromebook" to their home page. 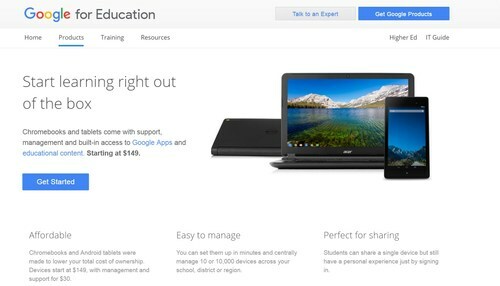 Over a year ago Posted a video titled "Rules and Proper Care for Chromebooks" to their home page. 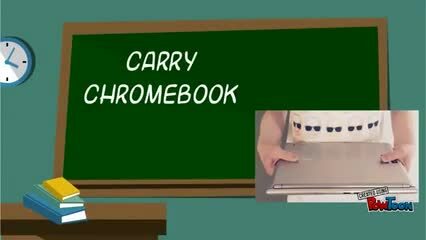 Over a year ago Posted a video titled "More rules how to handle properly Chromebooks!" to their home page. 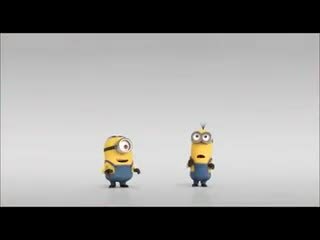 Over a year ago Posted a video titled "Classroom Rules in General" to their home page. 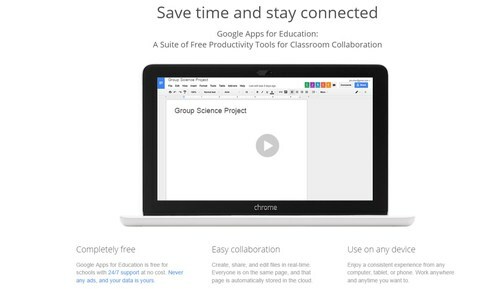 Over a year ago Posted a video titled "How to split screens on Chromebook when doing research" to their home page. 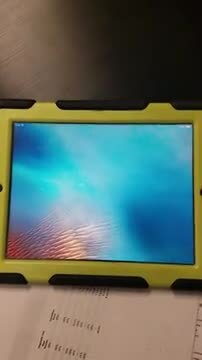 Over a year ago Posted a video titled "How to grab and put away devices on cart, safely!" to their home page. 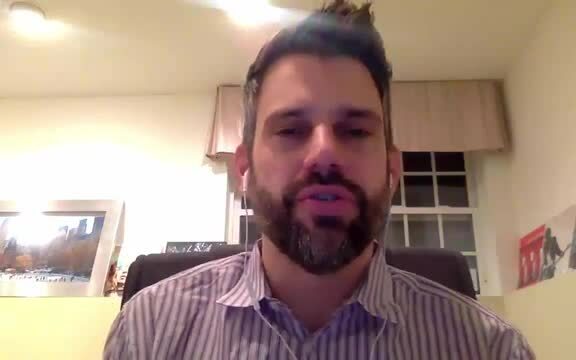 Over a year ago Posted a video titled "ChromeBook Care for Students" to their home page. Over a year ago Posted a photo to . Over a year ago Posted a photo to their home page and .